Dig a hole in the ground two blocks deep. 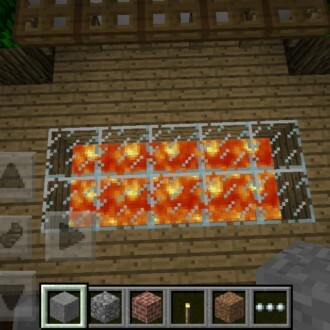 Fill the first blocks up with lava. 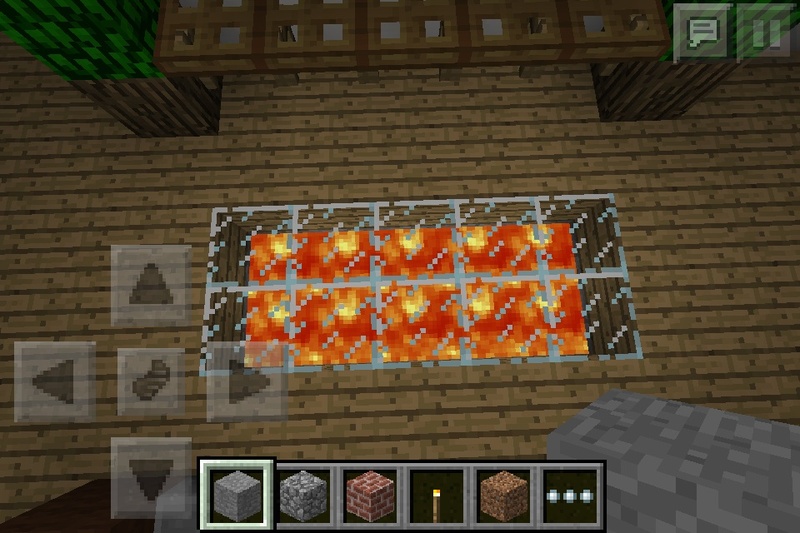 Put glass in the second blocks and lava carpet is finished.